These forms of content marketing have become effective ways of growing a business. But how are small businesses benefiting from the podcast craze? 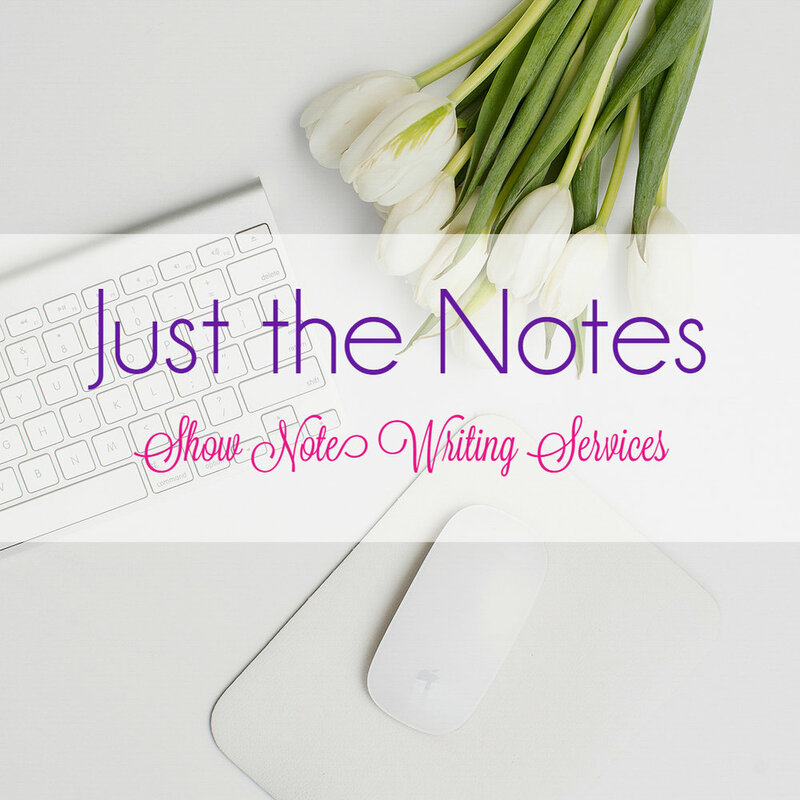 How do you get more potential customers through a show? How can a podcast help you scale your brand awareness, increase your sales, and - ultimately - grow your business? If you officially decided to start a show, you have to do more than share some information about your brand. You have to build a level of trust between your business and your audience. One way of doing this is building a relationship with your audience. They have to believe in what you are promoting through your show. That is what’s going to make them want to buy what you are selling. It’s what’s going to help you attract more customers or clients for your services. Another benefit that podcasting brings is more profitability for your brand. As an entrepreneur, it’s only natural that you want to generate more profit for your business. Why not consider a podcast as a way to generate more revenue? There are many ways you can generate revenue from podcasting. In fact, in a blog post we published last September, we highlighted 5 of the most common ways podcasters are monetizing their show. But, one of the best ways for small businesses to truly impact their bottom line is by promoting their products, services, and events in their show. Because let’s face it, more people aware of your brand will lead to more customers or clients. This will obviously lead to more money being made for your small business. Starting a podcast will give your brand a voice that it probably needs. Besides generating more customers or clients, it could cause more people to listen to what you have to offer and learn from your experience and expertise. For example, suppose you’re a public speaker. Having a podcast will allow you to take your career to the next level by influencing and motivating your audience. It will elevate the level of awareness for your personal brand and may even help you land new speaking engagements you once thought were beyond your reach. 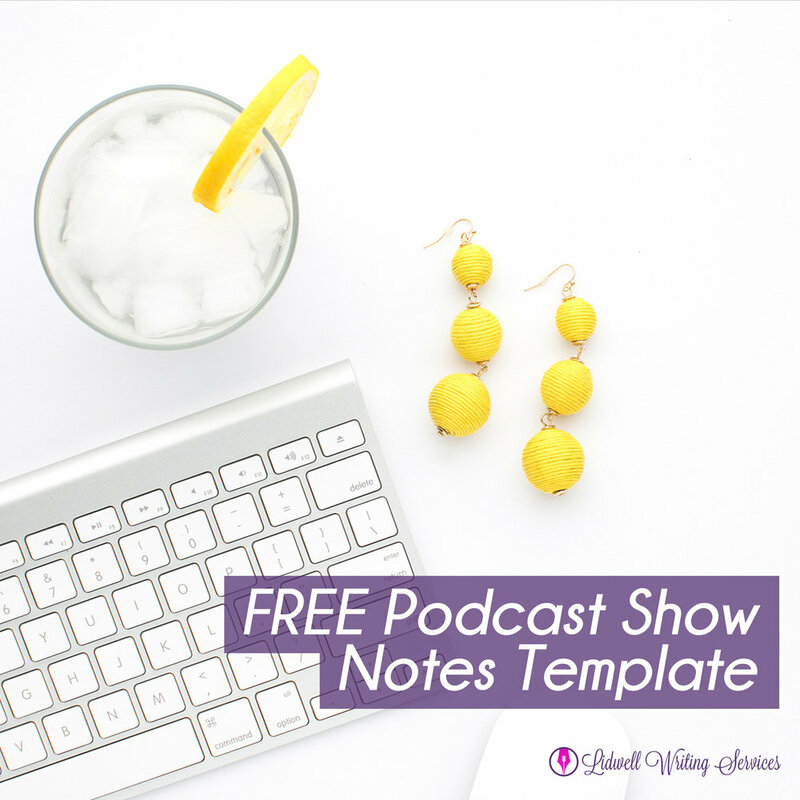 Another way your small business can benefit from the podcast craze is by providing valuable information for your listeners. 30% of the population are auditory learners, which means these are people who prefer learning new things through sound aids. So if you have something informative to say and you want more people to know about it, starting a podcast is a great way to do this. 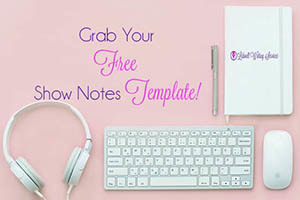 It’s an audio aid where you could easily share information that will benefit your listeners. Two of the popular content marketing tools for driving brand awareness are creating a blog and starting a podcast. But one is more portable than the other in making sure your potential customers or clients learn more about your brand. So if you’re thinking about starting a podcast for your small business, you may be pleasantly surprised by the impact it will have on creating brand awareness, building a relationship with your audience, and generating new clients and customers for your small business. Have more advice about starting a podcast for small business owners? 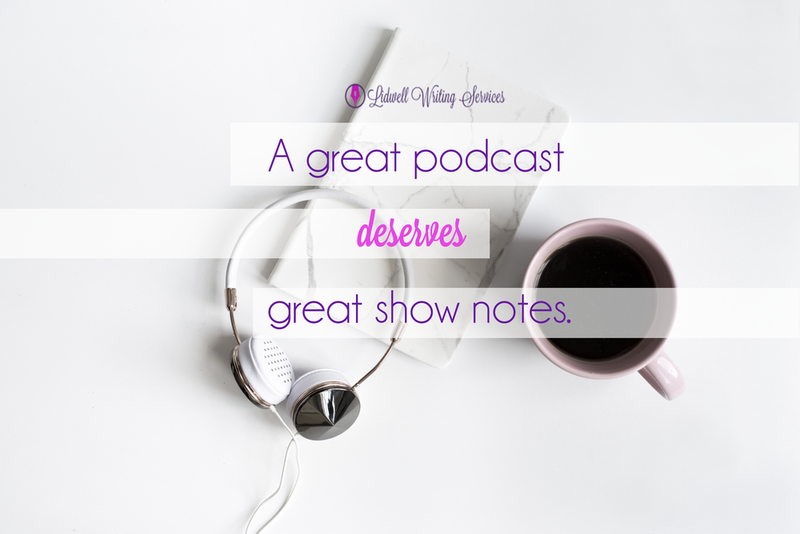 Drop us a line in the comments below and share your insight with other amazing podcasters! Brandi Walker is a Chicago-based freelance writer who has written numerous blog and newspaper articles for various online and print media. She started exploring journalism in high school writing for the small Chicago newspaper geared toward teenagers, New Expressions. Since then, she has written local news and editorial columns for a local neighborhood newspaper North Lawndale Community News, health and job blog posts for the defunct news content website Examiner and various blog posts for clients of a content marketing company Unreel Media, LLC. For more information about her, visit her website www.walkerwritingservices.com. She also has a women’s health blog on her website entitled, “Good News for the Soul,” that she started two years ago. You could also connect with her on Facebook, LinkedIn and Google+.